CONSUMPTION OF ALCOHOL HAS A NEGATIVE IMPACT. IT IS PROHIBITED TO SELL IT, BUY IT AND PASS IT ON TO MINORS. 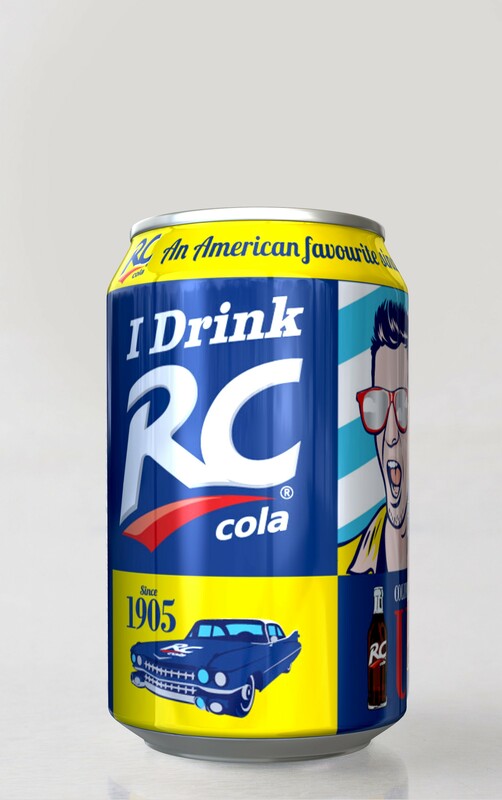 RC Cola has been a beverage with a real American Cola taste since 1905! Since 2010 it has also been available in Latvia.